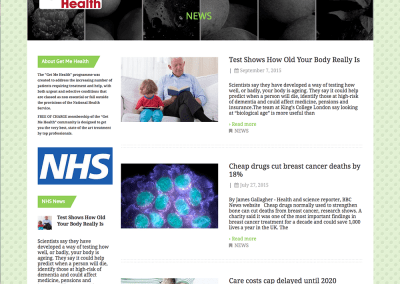 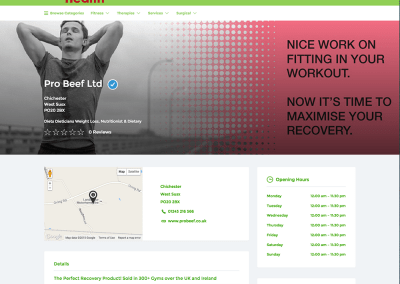 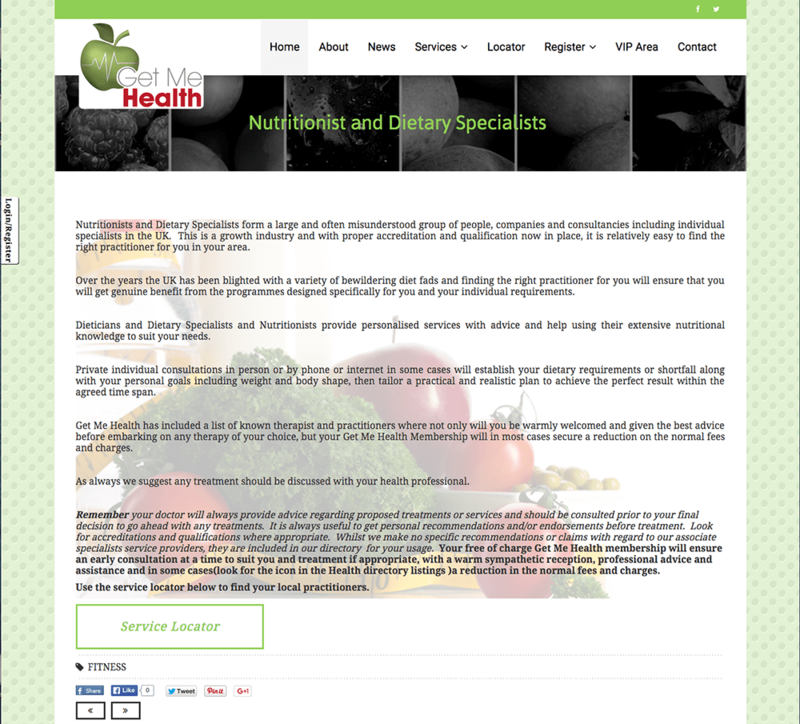 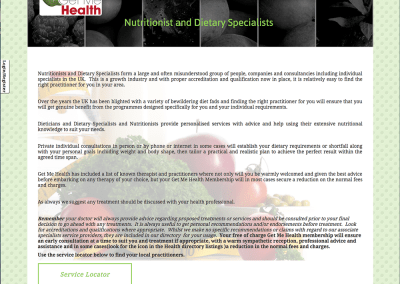 Get Me Health are a company that specialises in bringing healthcare providers and customers together. 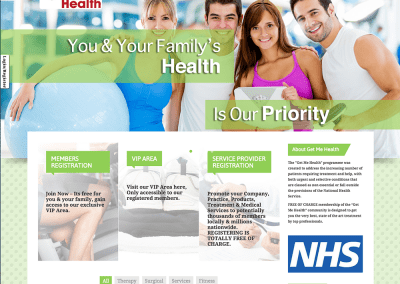 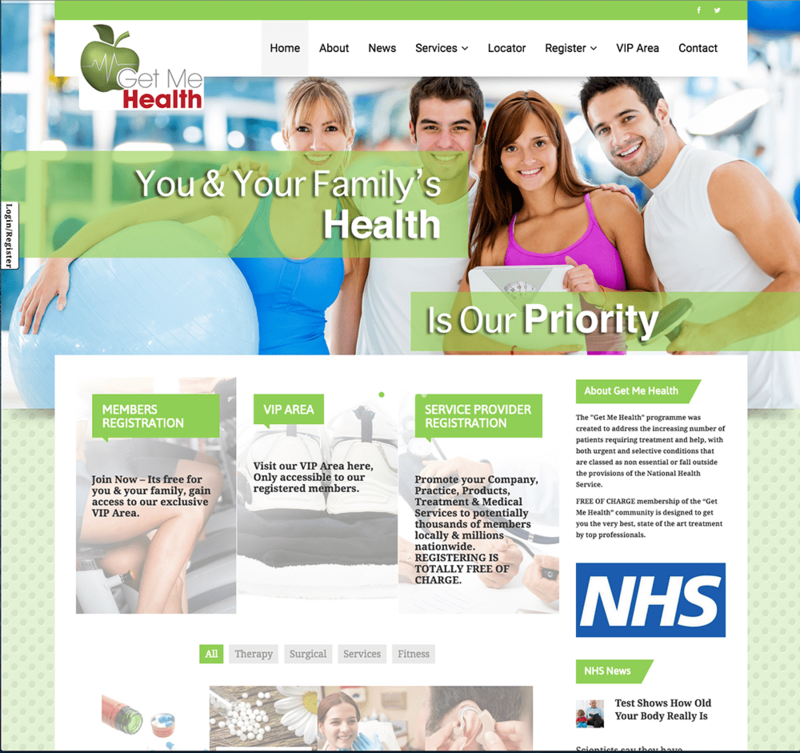 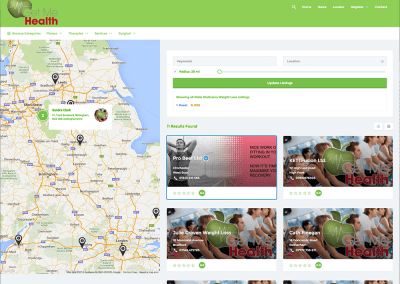 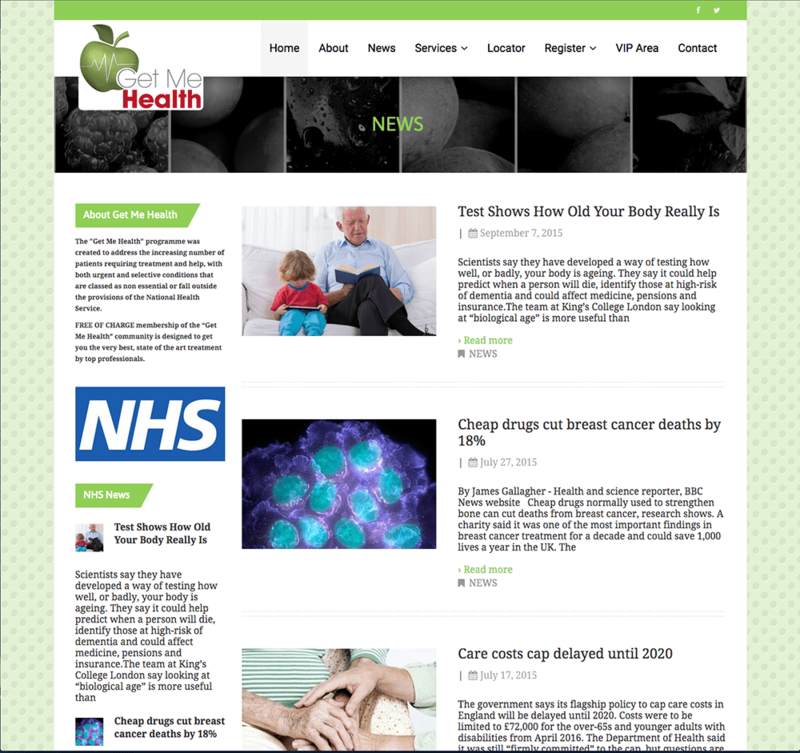 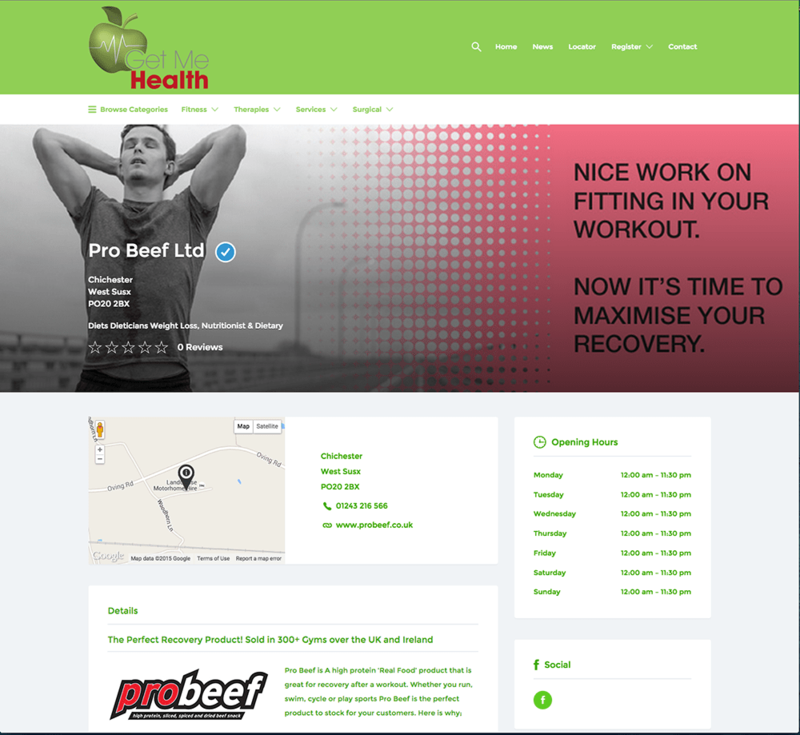 Get Me Health approached us to create a website that could provide customers with information about all types of health care, with easy navigation while still keeping a stylish and clean look to the website. 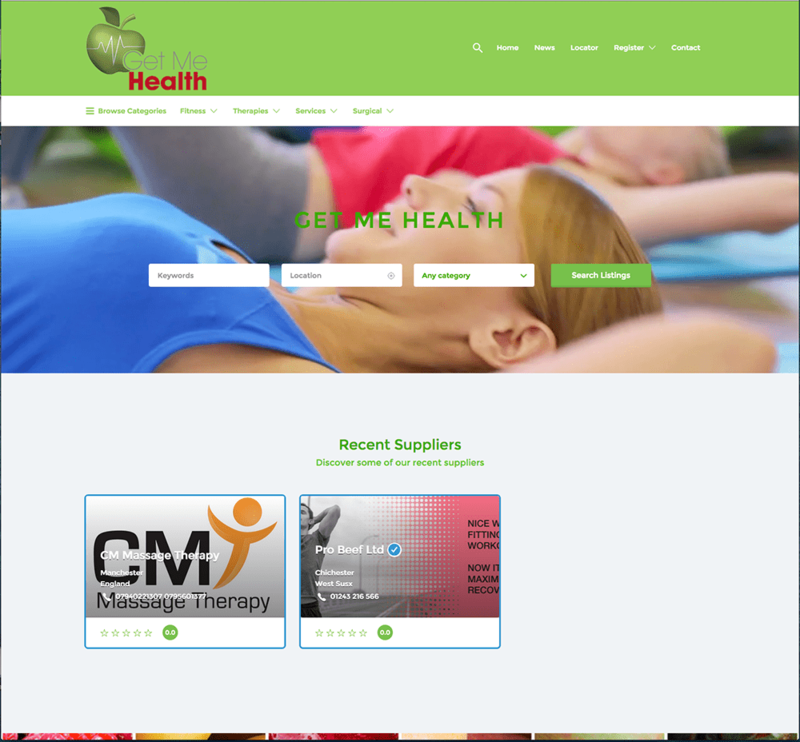 They also wanted a directory integrated into the system so that customers could search for local health providers. 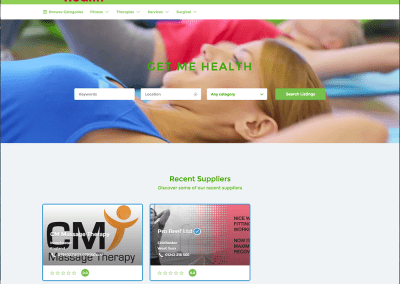 We have added a free membership system enabling people to sign up to the website for free and gain exclusive access to deals from health providers.